“The customer is king.” “The customer is always right.” “When the customer comes first, the customer will last.” Every dental practice knows that putting the customer first is essential to both current success and future growth. But “putting the customer first” isn’t merely a task that can be checked off a list of to-do’s. Rather, it requires ongoing attention and a willingness to constantly evolve to meet the ever-changing preferences of your patrons. One preference that seems to shift particularly often is the way patients want to receive communication. 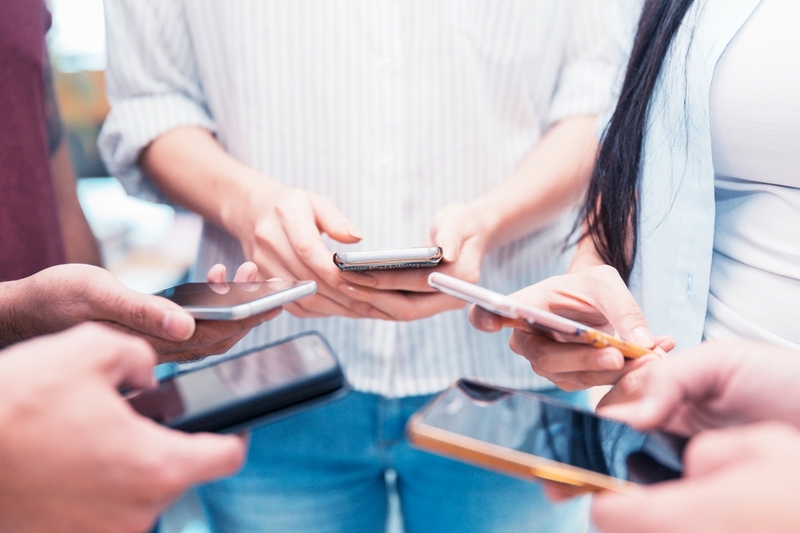 While physical mail, email, and phone calls will never go away, there’s a new game in town and an overwhelming amount of today’s patients prefer it…texting! Seem too casual? Perhaps even unprofessional? It’s time to toss those notions out the door, because these numbers don’t lie. 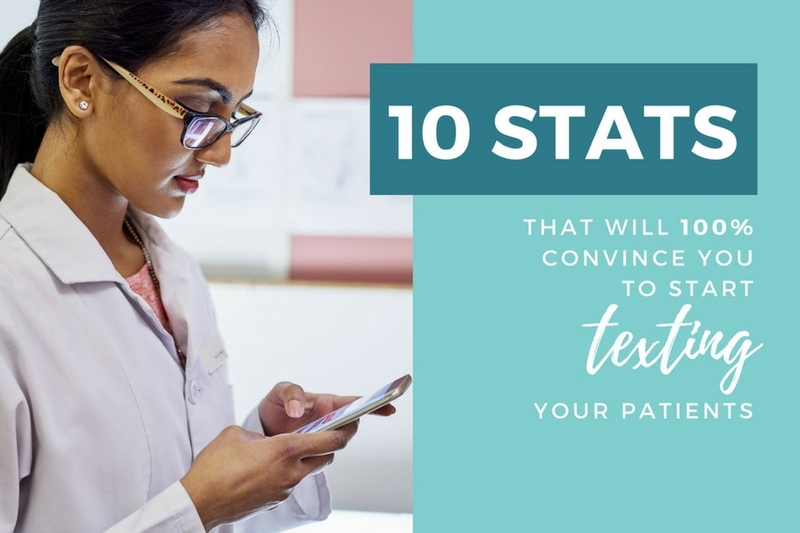 The following 10 percentages come from survey data gathered by RevenueWell, The US Bureau of Labor Statistics, and OpenMarket, and we’re confident they’ll 100% convince you: it’s time to start texting your patients! Anecdotally it seems like “everyone” has a smartphone these days, but according to data they really do! 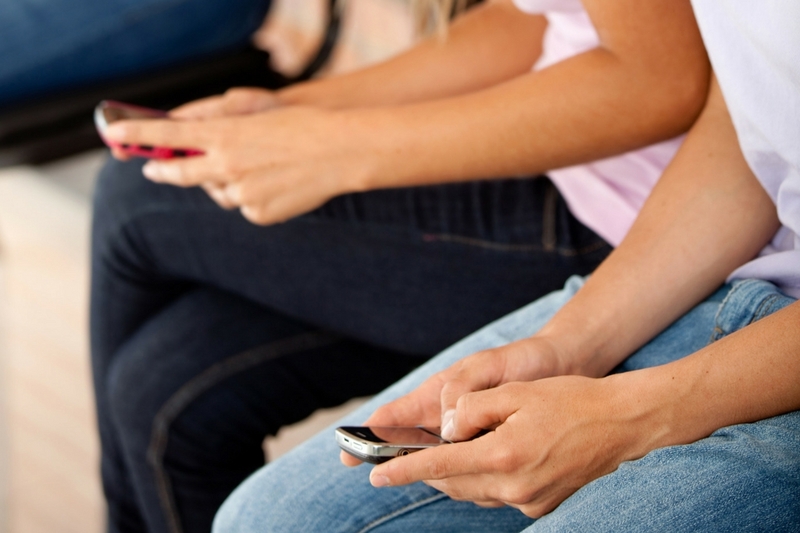 A whopping 97% of Americans use text messaging. And they don’t just use it sparingly – the average American spends 158 minutes of each and every day on their smartphone or tablet. 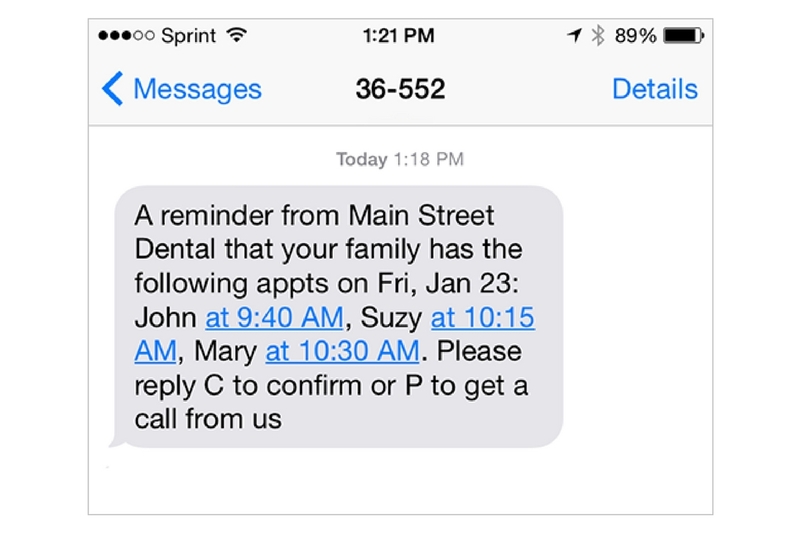 75% of millennials think that text is a helpful way to receive appointment reminders. It doesn’t get much more straightforward than that, right? In fact, at 51%, over half of millennials already do receive general appointment reminders via text. 64% of people prefer text over voice as a customer service channel. 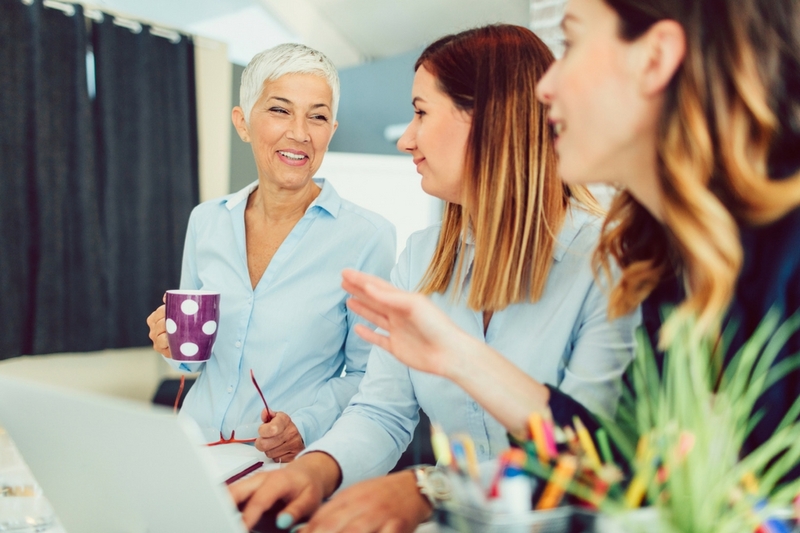 The most commonly cited reasons for this among millennials specifically, is that text messages are are more convenient, fit their schedules better, and are less disruptive than voice calls. Furthermore, 19% of millennials don’t check their voicemails. Sounds like texting would be a great way to decrease patient no-shows. It takes 90 minutes for a response to an average email, and only 90 seconds for a response to an average text message. That means you could increase your communication efficiency by 6000% via text messaging! What’s more, the response rate to a text message is 8x higher than the response rate to an email. More effective messaging and more time back on your clock = a win-win. What happens as a result of our cell phones being practically glued to our hips every day? Text messages are really hard to ignore. 90% of text messages are read within 3 minutes. They say that “perception is reality,” right? 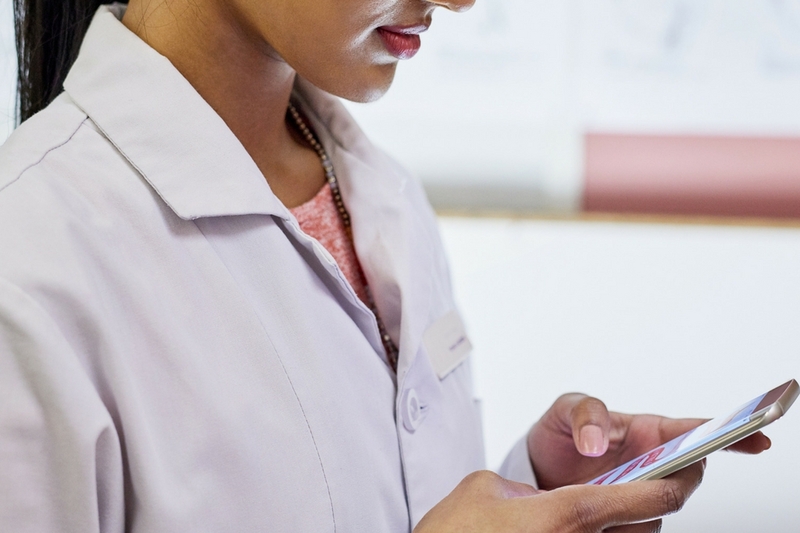 Well if that’s the case, the time to start texting patients is now: 77% of consumers aged 18-34 will have a more positive perception of a company that has text messaging capabilities. Customers are 28% more likely to recommend a company to friends if it offers a text messaging capability. 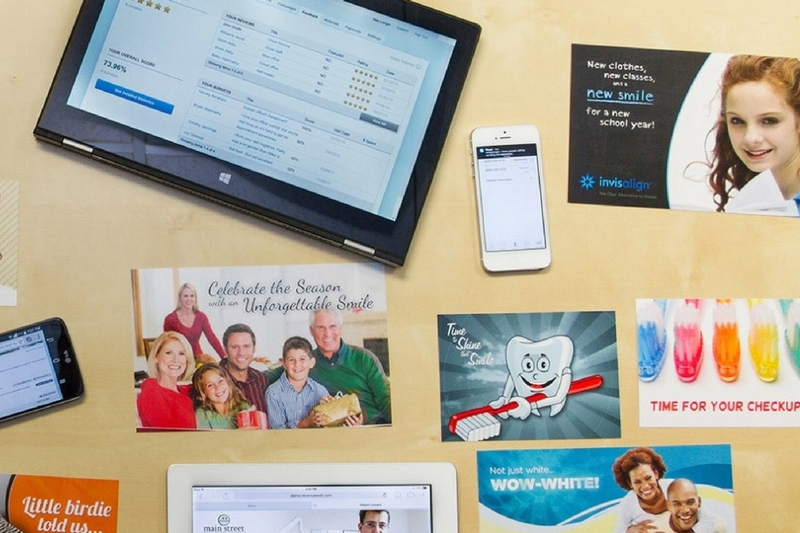 Your patients won’t be shy in spreading the word about your business if you take steps to prioritize convenience! 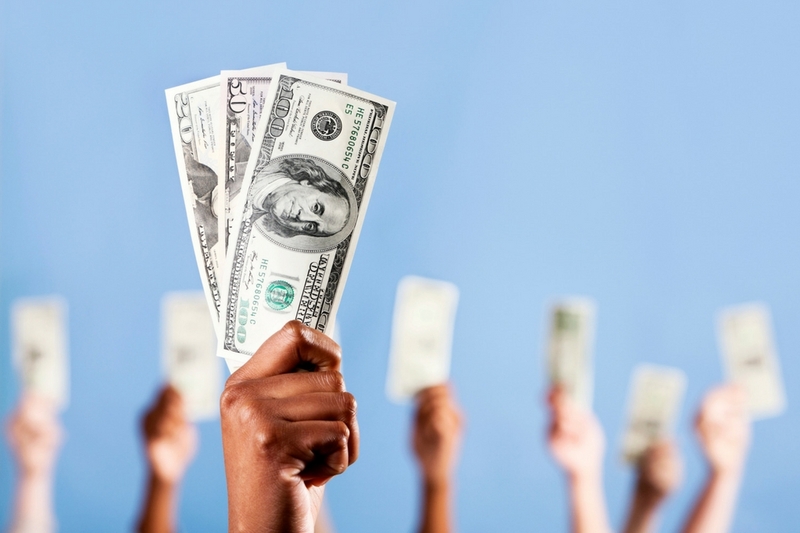 75% of consumers would pay more for a better customer experience. And of that majority, 89% would go to a competitor if they didn’t get it. Here again, we see how patient preferences can directly move the needle on the financial health of your practice. 30% of people who have visited the dentist in the last 2.5 years say that text messages are their preferred method of appointment reminder, making it the most popular response. This was followed by email at 28%, phone at 25%, and direct mail at 17%. So now that you’re 100% on-board with sending text communication to your patients, what’s the next step? Taking your cell phone out of your pocket, adding 100’s of new contacts, and starting a manual process? Heck no! Patients aren’t the only ones who value ease and convenience – we know you do too. (Besides, no good could come from using your personal cell phone to text customers.) Rather, RevenueWell lets you text message back and forth with your patients right from your computer’s dashboard! You can have several chats going at the same time, and all message history is automatically saved to the patient’s profile. Learn more about RevenueWell’s two-way text messaging feature here. 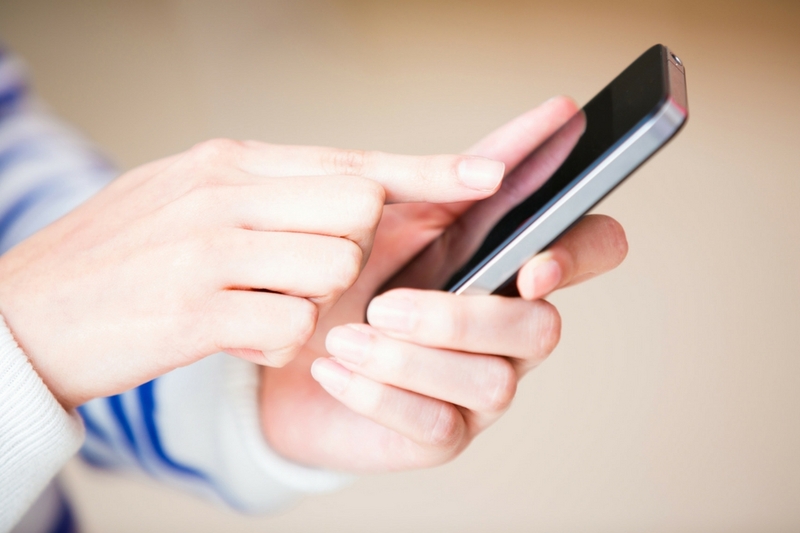 How do you feel about texting your patients? 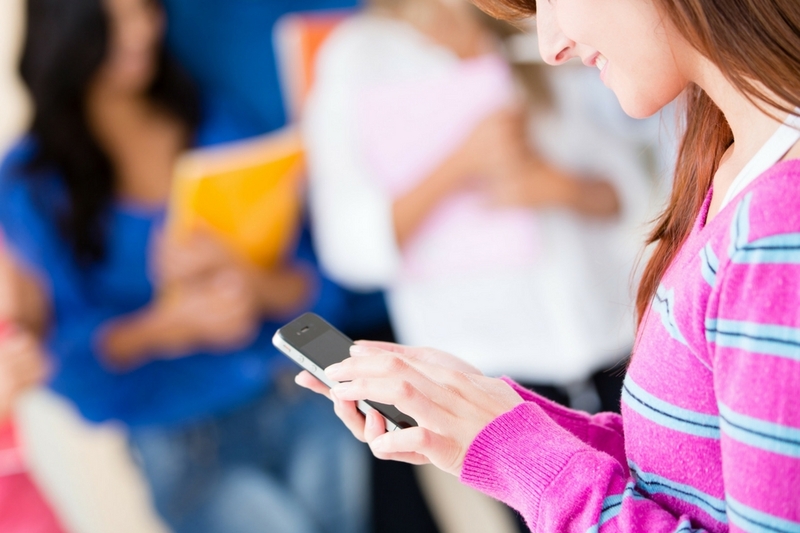 Do you already receive text messages from other businesses? If so, what kinds of businesses? Let us know in the comments below! How are these text messages being sent? From personal devices, and if so how are they encrypted so that if that device is lost or stolen, there is no breach? We use Revenue Well, the text are sent via their software, and are from the practice. The text messages do not reveal any personal health information. Thanks so much, Kristi! We definitely recommend using RevenueWell to send out the text messages, and avoiding using personal cellular devices. The screenshot above shows an example of what a patient would see on their phone! We already text our patients and they seem to be quite responsive! When we call, they let it go to voicemail. When we text, we get an answer within minutes most of the time! Wonderful feedback, Melissa – thank you for taking the time to share! Sounds like your real world example precisely backs up this data. Thanks for the questions – as I had the same question as response #1 as in last paragraph it states about having “several chats” going on simultaneously with patients. I am assuming this promoted feature means just no details about type of appointment, no discussion of services, etc. within the texts as from my understanding it is violation of HIPAA rules if done. Thanks! We have been using Revenuewell/ Patient Connect for over 1.5 years and it has proven to be a big help to our communication program. We like the way the “confirming of appointments” imports from the patient’s response straight into our Eaglesoft Schedule!. I was pleased that the outgoing communications can be customized. We are still a bit conservative on a few internet things. We turn on the campaigns and programs that fit our philosophy and we can present our office by our brand image . I have happier receptionists now, and the younger staff just take this technology for granted.